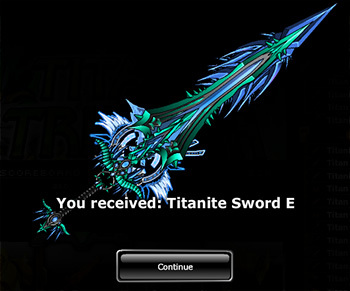 This Friday, prepare for a boatload of new Titan-themed items including a Titan-themed arcade game. Our volunteer artists worked super hard to deliver a shop packed with weapons, home items, and even a bike made of Titan's favorite food -- BACON! 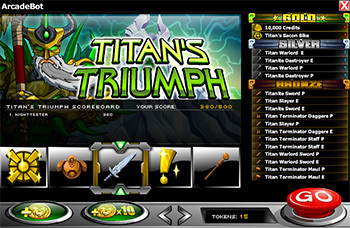 This arcade game also unlocks a Titan's Triumph VIP achievement. Are you feeling lucky? 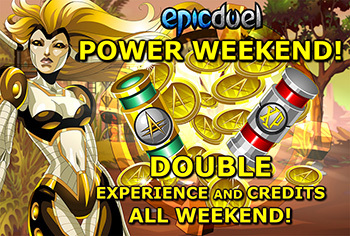 Rise to the challenge and battle the not-so-pacifist Naomi and Raymus to claim their achievements! Even Naomi can only be pushed so far. Some have asked why give achievements to these particular NPCs and not ALL the NPCs you can fight? Good question! I suppose as soon as we draw achievements for the other unique NPCs, we can fill out the ranks of the challengeable NPCs. 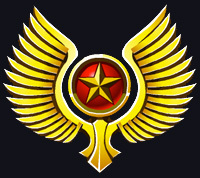 This would give opportunities to earn these "boss" achievements to players in all level ranges! 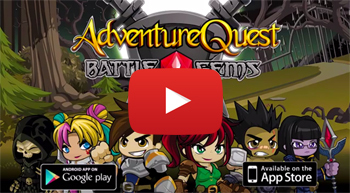 As a new feature on Artix.com, you'll have the ability to ask the Developers any question you like (within reason). You voted for the first Dev to be interviewed, and it was our very own Titan! 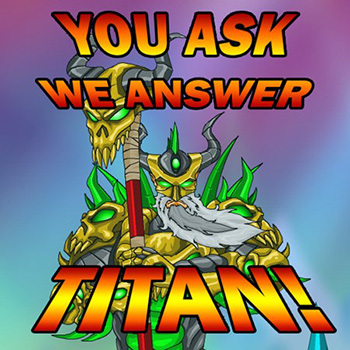 You've posed your questions, now wait for the answers that should be posted on Thursday (or as soon as Titan finishes his answers). 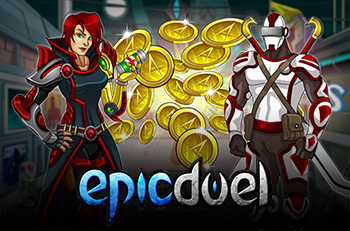 Stay tuned to have the great mysteries of EpicDuel and the Universe revealed! Prepare yourselves! 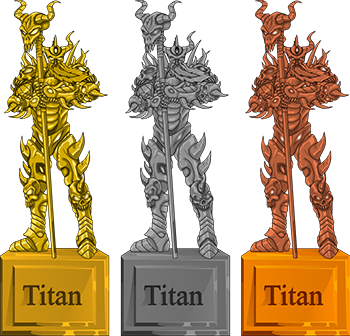 There's a rumbling at the top of Titan's mountaintop home in Frysteland and it can only mean one thing: Titan HUNGERS! It could also mean that it's about time for Titan's Birthday celebration! 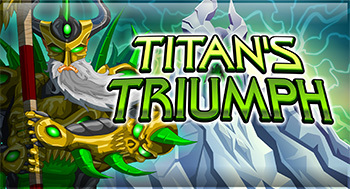 Join us in celebrating the birth of EpicDuel's creator and ever-hungry demi-god Titan with new weapons, vehicles, home items, and a brand new Arcade game Titan's Triumph! 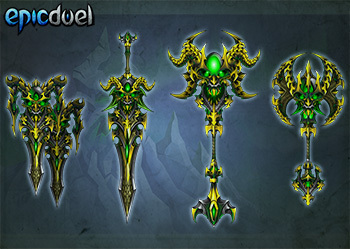 Check out these preview images of the latest and greatest Titan gear coming to Delta V next week! 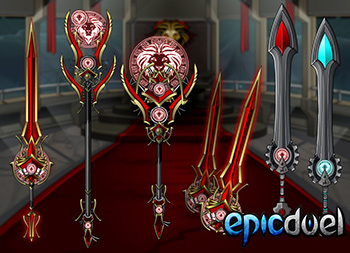 Our volunteer artists have been operating at peak performance to craft epic gifts for EpicDuel's epic creator! 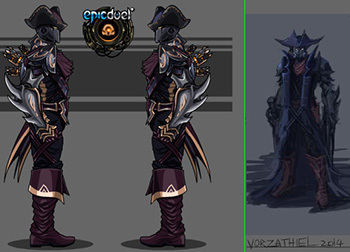 We'd like to formally welcome Vorzathiel (formerly ..Trizzzcentrino..) to the EpicDuel Artist team! He's already hard at work creating new content and working on an update to the West Naval Yard! It's never too early to talk like a pirate! 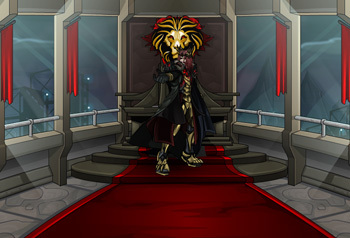 Last week you took a stand against Lionhart and, though we posed a great challenge, you were able to defeat him. 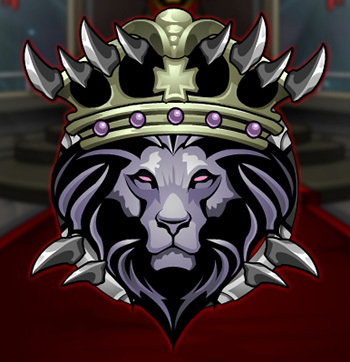 To date, little over 300 duelists have earned the Kingslayer achievement. 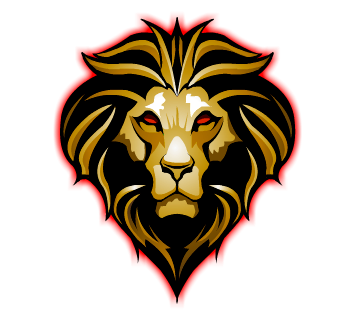 We designed Lionhart to be the toughest boss yet, but it looks like the best of the best rose to the occasion! 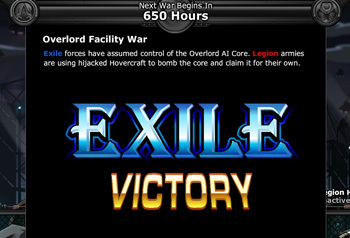 Congratulations on this epic achievement! Thanks to the events of the final mission, the mission chain will be repeatable for the forseeable future for those who aren't quite powerful enough to take on the king. This week, as a palette cleanser for the exciting, but challenging Lionhart missions, we're introducing 2 new missions created by guest writer One Winged Angel! Talk to Valestra a Habuki in Fortune City to complete their tasks and claim your rewards! This week, the Chaos Lords poster goes live in Heromart. 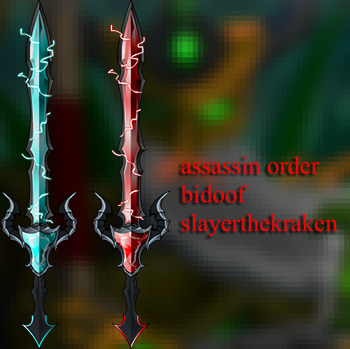 Buying this epic poster will earn you the Chaos Dragonslayer Sword P/E in EpicDuel, along with awesome chaotic weapons in other AE games! Like PvP? 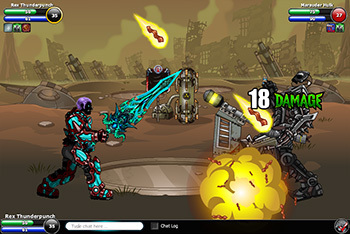 If you're on epicduel.com, then chances are you do, then you'll love the new PvP update to Battle Gems! 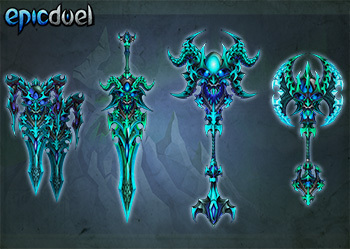 Check out Cysero's post on the AQW Design for comprehensive info regarding this exciting new update! Prepare for the grand finale of the Lionhart Saga! 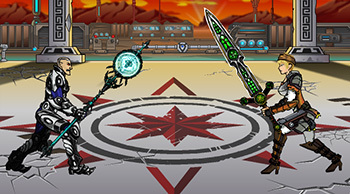 Join Revontheus and the mysterious mage Caden to smite Lionhart and his army using a terrible weapon from Delta V's past! 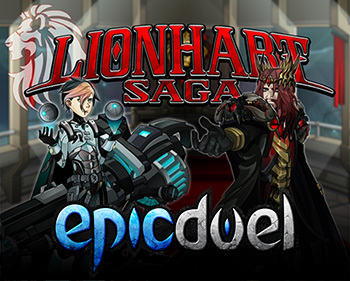 You'll need all your wits and fighting skill to go head-to-head with the champion and leader of the Lionhart Empire. Prepare for the fight of your life! 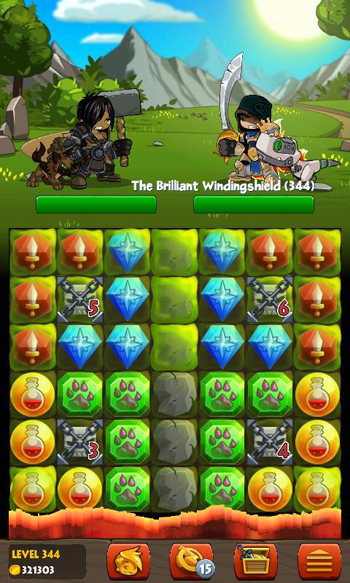 Do you have what it takes to kill the king? 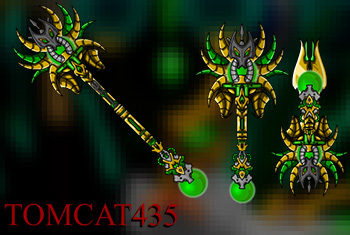 To satisfy your appetite for Lionhart weapons, our artists have created an arsenal of new Lionhart gear available at the level 35 Lionhart Soldier in the Overlord Facility. 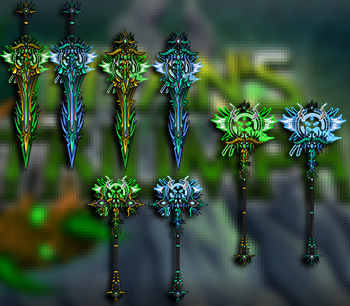 This incredible arsenal was created by Bidoof and Assassin Order! Also, rumor has it that Lionhart can be "persuaded" to part with his scepter. Only a bold few can hope to claim this prize for their own! To celebrate the largest sporting even in the world, we're introducing new World Cup weapons created by Bidoof! 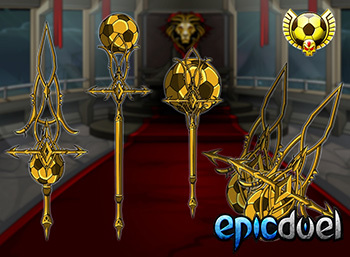 Show off your World Cup fever with the complete set of 8 weapons available from the Overlord Guard in the Overlord Facility! 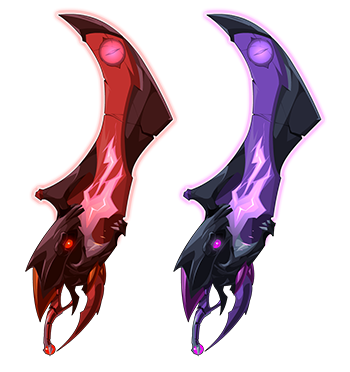 Be quick, because like the World Cup, these weapons are temporary! However, rather than make you wait another 4 years to claim them, we'll bring them back next year around this time.